It’s beautifully easy to miss a budget-friendly modern home these days. That’s because some of the cheapest constructions are the most forward-thinking ones. Newer technologies provide the opportunity for a more streamlined construction process that saves in the cost of the materials, transportation and installation. There are new ideas in the world of recycled and up cycled materials too. 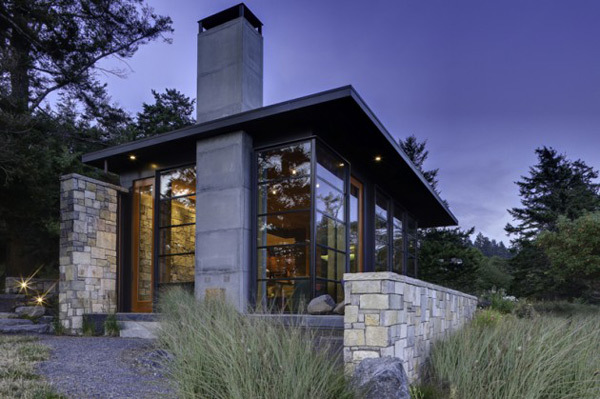 Whatever style you love, it’s always good to remember that newer constructions are generally much smarter than older homes when it comes to energy efficiency. So although some may cost a little more in the short term, the running costs are generally far lower. Some of the cheap building materials perfect for a low-cost home! 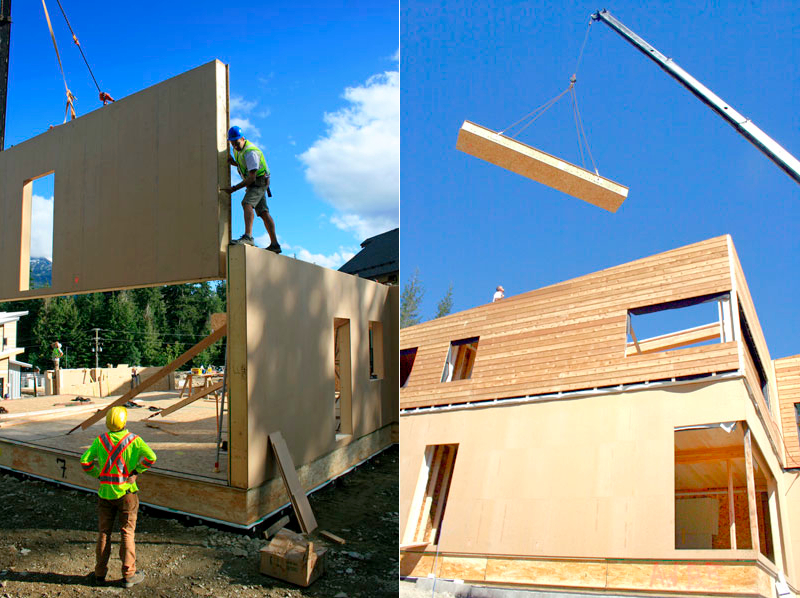 Prefabricated materials are the very first port of call if you’re looking to save money. They are available in stunning designs these days and have emerged to become one of the most important housing trends in recent years. Old building materials are no longer deemed redundant and thrown on the world’s ever-growing trash pile. Instead, they are carefully combed over and the best pieces are prepared for reuse. This is a good choice if you love the historical feel of preloved materials. 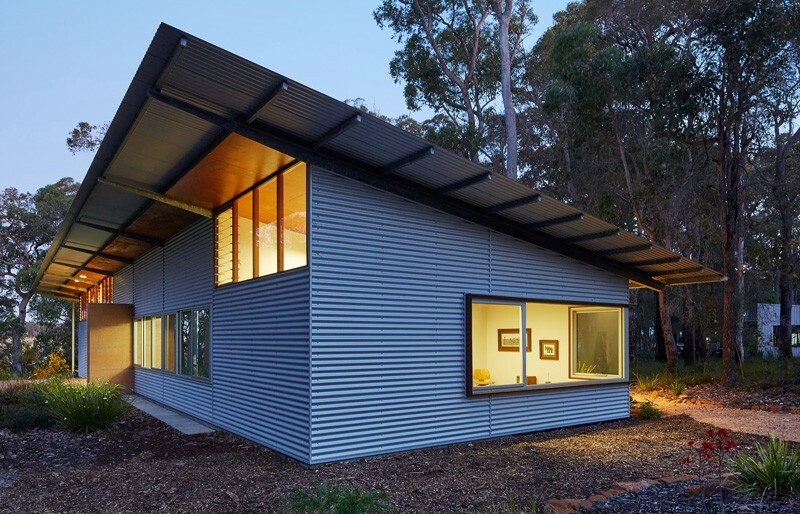 Black corrugated iron can look very classy, particularly when it covers the whole facade. It’s also one of the cheapest and lightest construction materials to transport. Bamboo is a classic budget-friendly building material. While it was once known as the poor man’s lumber in much of Asia, it has finally been recognised by the international design community for its strength, flexibility and environmentally friendly qualities. Just beware of the kind of bamboo you buy. The most long lasting bamboo homes are used with bamboo harvested at a very specific point in the growing cycle. 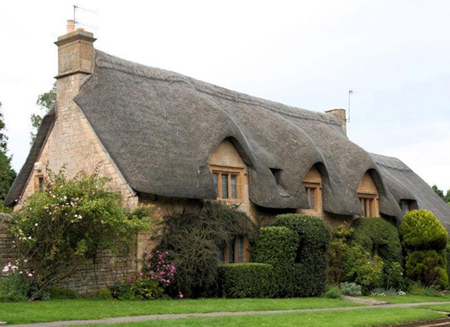 Straw has been used as a roofing material for thousands of years because it’s often easily available. This means it’s both cheap and light to transport. So your primary costs here come from the labor. In some parts of Asia it’s a fairly common type of roof so a straw roof can be quite cheap to install.